Be My Eyes attended the NFB 2018 National Convention in Florida, where we were honored with the Dr. Jacob Bolotin Award. 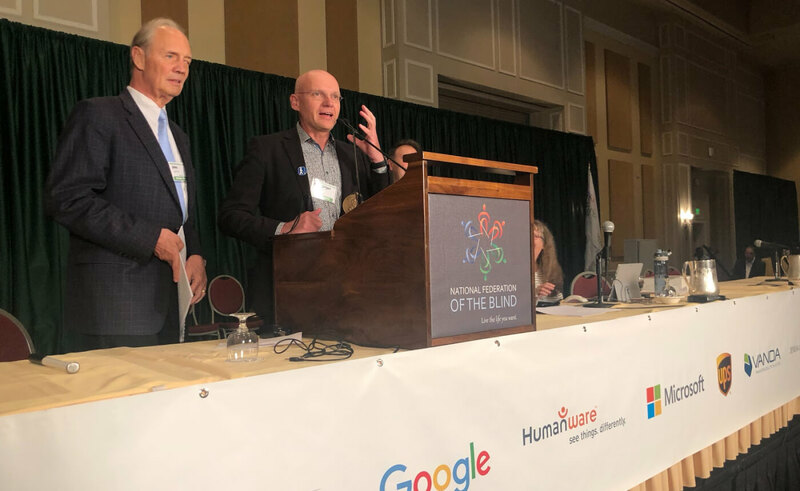 Be My Eyes founder, Hans Jørgen Wiberg, speaking at the NFB 2018 National Convention in Orlando, Florida. 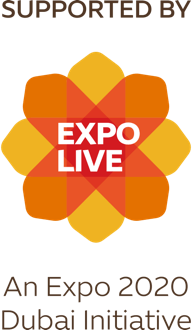 The National Federation of the Blind 2018 National Convention took place this month in Orlando, Florida. The convention not only hosted a series of exciting events, but also awarded the 2018 Dr. Jacob Bolotin Award to four distinguished organizations and two extraordinary individuals. The award recognizes individuals and organizations that are a positive force in the lives of blind and low vision people, transforming visions into realities. 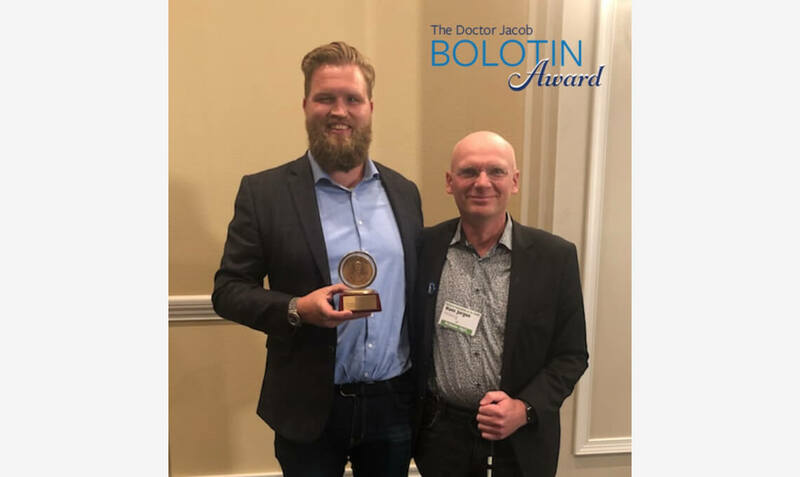 Dr. Jacob Bolotin fought ignorance and prejudice in becoming the world’s first physician who was blind from birth, and his namesake award is presented to recipients who represent this innovation, determination and who share his values. Be My Eyes is thrilled to be be among the other terrific winners Peggy Chong, Carol Begay Green, iBUG Today Inc, LightHouse for the Blind and Visually Impaired (San Francisco) and Ski for Light. Check out more about each recipient and their work at the 2018 Dr. Jacob Bolotin Award page. Be My Eyes founder, Hans Jørgen Wiberg and CEO, Christian Erfurt accepting The Doctor Jacob Bolotin Award. Our nomination and win stems from our recent introduction of video customer support, which we call Specialized Help. It is imperative to us at Be My Eyes that we provide accessible, timely and friendly assistance to all blind and low vision users. Specialized Help is a great step forward in this direction, but the work isn’t finished! At the present moment, we’re pleased to have Microsoft onboard with us, but we would still love to hear your suggestions about which companies or organizations you hope to join the Specialized Help menu. Leave word with us at the Be My Eyes request subpage, and we’ll do our best to bring them aboard the Specialized Help platform.